2 story Historical property is zoned for residential use but most recently has been used as office (currently vacant)space with a conditional use from the township. The building needs renovation and new heating system. 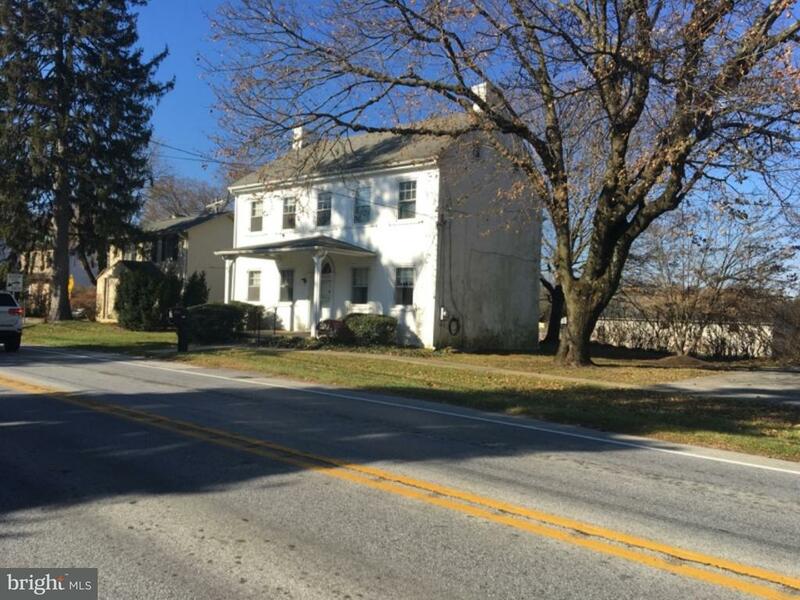 Continued office use is available through the "Conditional Use" by West Whiteland Township. There is on site parking for 10 cars and a detached 2 car garage. Currently there is no heat in the building. Great location , along busy Boot Rd, for any professional office use or small contractor.